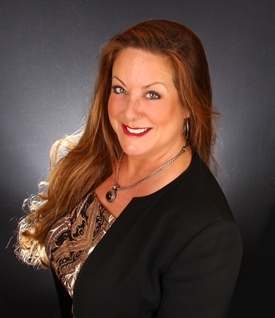 When You're Ready to Sell or Buy, Think of Lysa with a "Y"
"Real Estate is my life's passion. It's all about family, community and building a lifestyle with the perfect balance. Whether you are a first time home buyer looking for that perfect space to call your own, searching for that dream home you've been working for or scaling down for retirement, we'll work together to find what balances you. I would love to open the door to your new home."